choice-based – what will you do now? 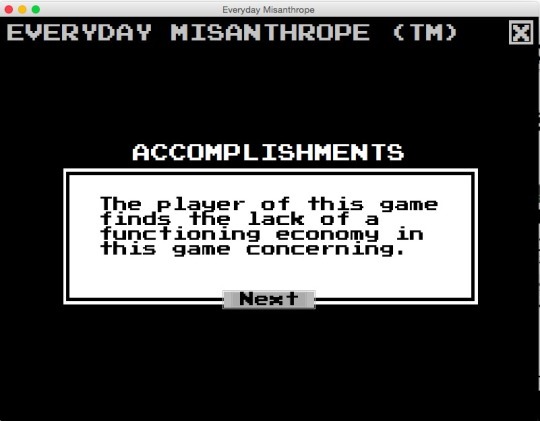 Infuriatingly does not give author, but playable at this link. London, 1971. You sit at your typewriter, typing up a report while reflecting on your mysterious and troubling past. Your hands glide over the keys, but they are no normal hands and no normal keys. 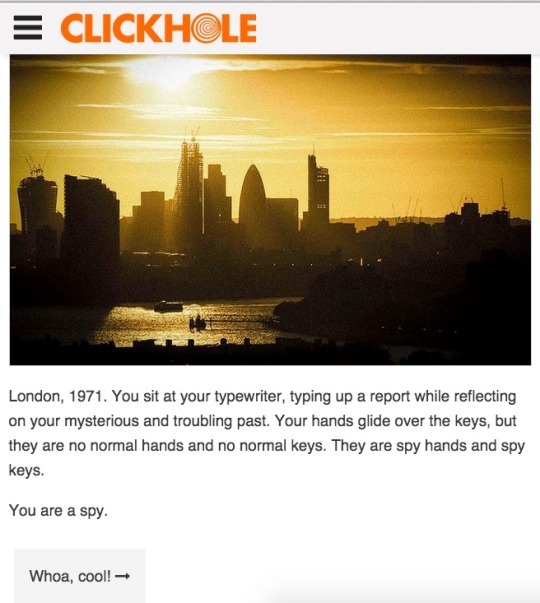 They are spy hands and spy keys. Can I just say that I love this. This Twine-style game is a silly, entertaining romp through the tropes of noir fiction and espionage stories. While it superficially channeled John le Carré, it grew thin after a while, precisely because it was laid on too thick. 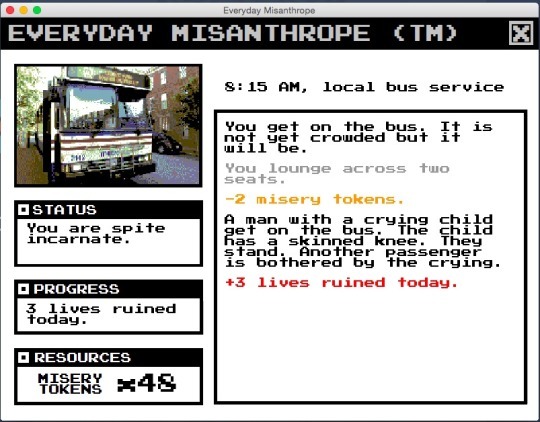 Any semblance of humanity in the NPCs was quickly quashed by the silly story. A lesson, perhaps, to us that genre-breaking and lampshading are nice to have, but without a good story, they are merely gimmicks. This little game is good for a quick laugh, but is thin in actual story, making it rather unmemorable.